Opening Ceremony of "Colóquio sobre Ensino das Línguas Chinesa e Portuguesa na China e nos Países de Língua Portuguesa"
Event Name Opening Ceremony of "Colóquio sobre Ensino das Línguas Chinesa e Portuguesa na China e nos Países de Língua Portuguesa"
Content The theme of this event is ‘Teaching and Learning Innovations Worth Sharing’. 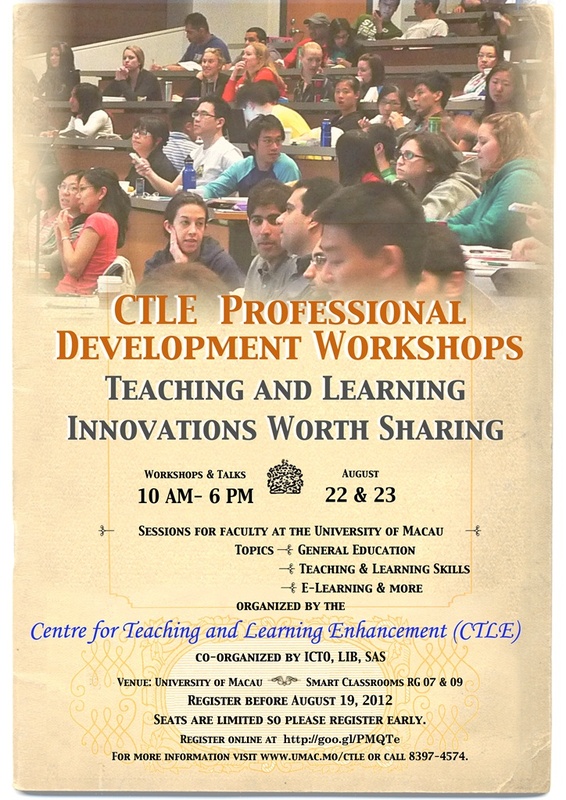 The workshops will focus on innovative teaching and learning skills, unique aspects of the General Education Program at the University of Macau, and e-learning, as well as how CTLE can help the academic staff via the services CTLE offers. These interactive and collaborative workshops focus on how to become an excellent teacher. 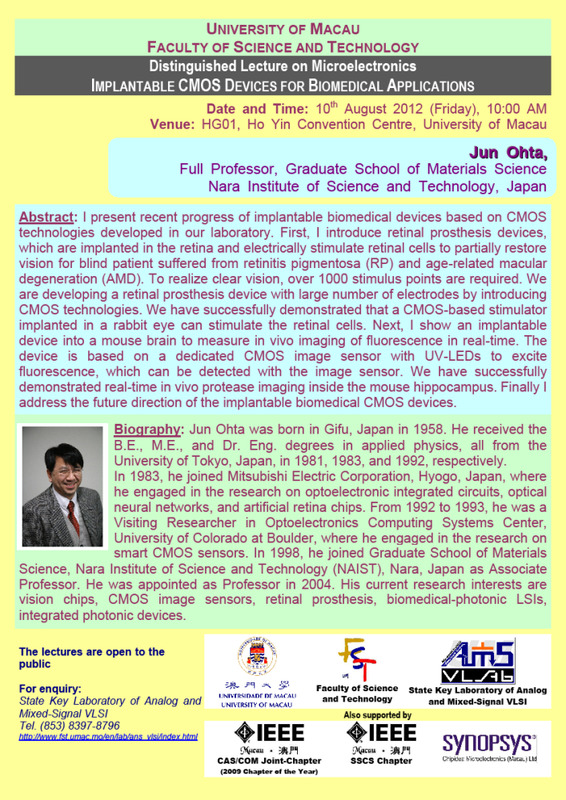 Any interested staff are encouraged to register online at https://goo.gl/PMQTe.